This boat is in great shape. Walking around the hull there were no noticeable blemishes or gouges in the gelcoat. On board, there's double carpet on the deck with no tears or rips. All hinges and latches on the storage boas and live well are in great shape. The helm, passenger and both pedestal seats are in top notch condition. Not tears or gouges. 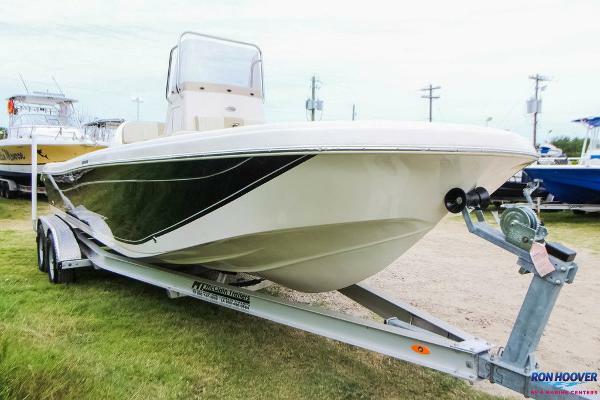 Stock #173039 Immaculate and completely loaded Bass Cat Caracal 19! 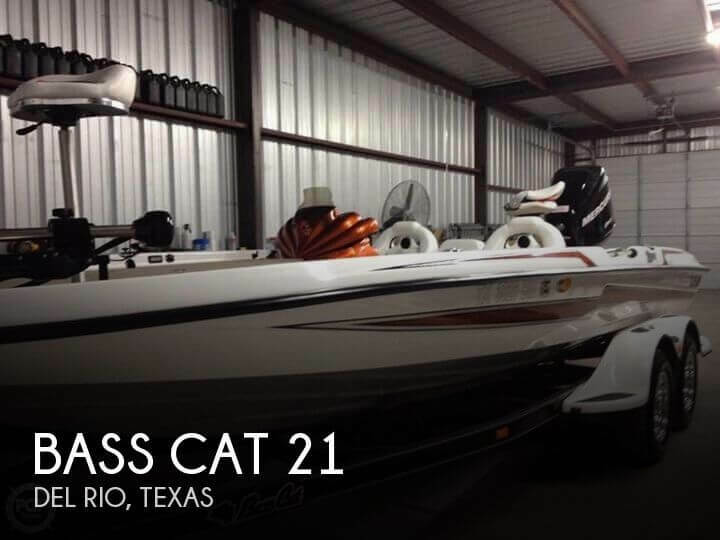 If you are in the market for a bass boat, look no further than this 2018 Bass Cat 19 Caracal, just reduced to $52,000 (offers encouraged). 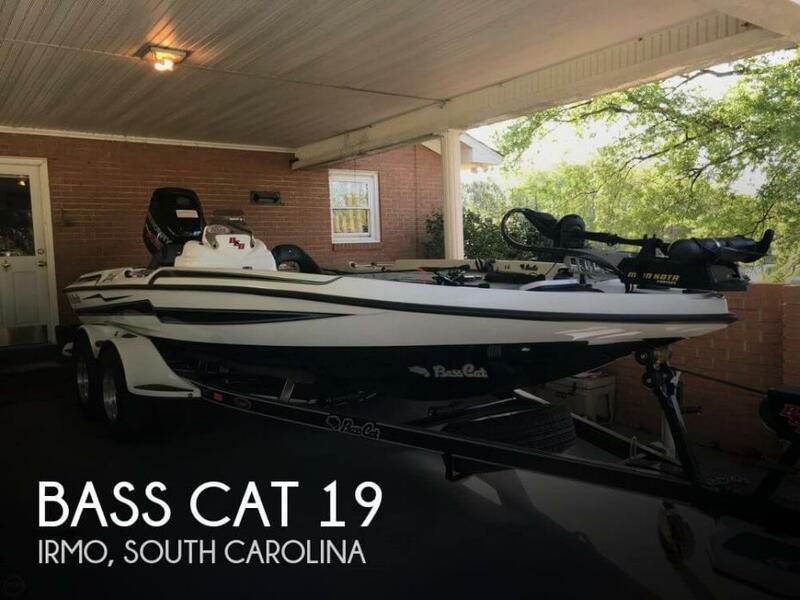 This boat is located in Irmo, South Carolina and is in great condition. She is also equipped with a Mercury engine that has only 60 hours. Per Owner: Everything on this boat is in great shape. (2) HDS-9 Touch Screen Fishfinder/Chartplotter All lighting, circuits, and electronics in working order. LED lighted handrails. No repairs needed. Stock #135067 Very sharp Puma FTD! Rigged and ready to get you to the fish with speed! 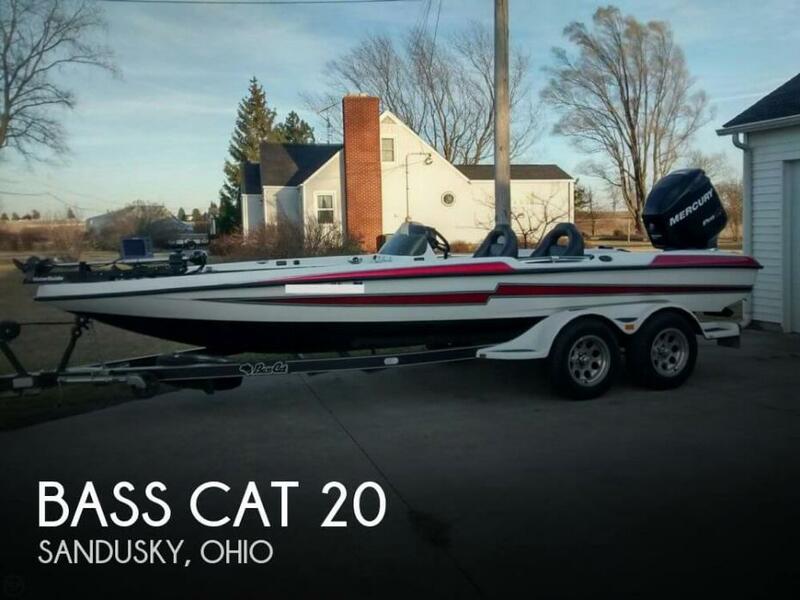 If you are in the market for a bass boat, look no further than this 2016 Bass Cat Puma FTD, just reduced to $51,100 (offers encouraged). 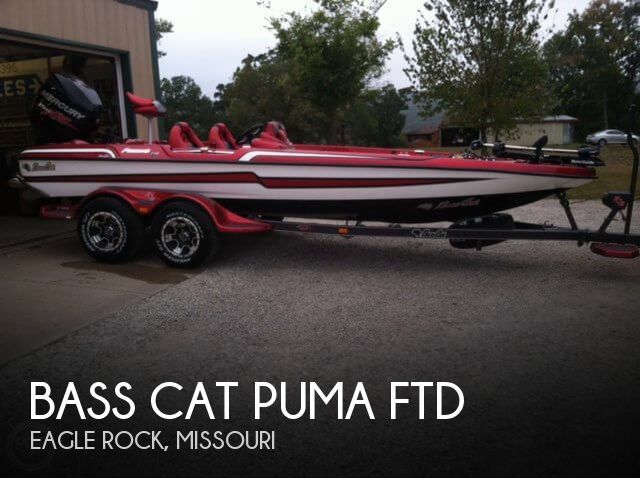 This boat is located in Eagle Rock, Missouri and is in great condition. 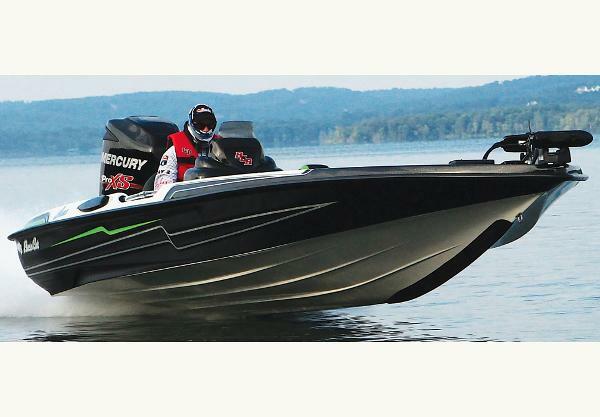 She is also equipped with a Mercury engine that has only 200 hours.